Calling all artists and flower lovers! Join NCA and Kingsland Wildflowers for a three-part summer series celebrating native flowers and art and the exploration of where they meet! 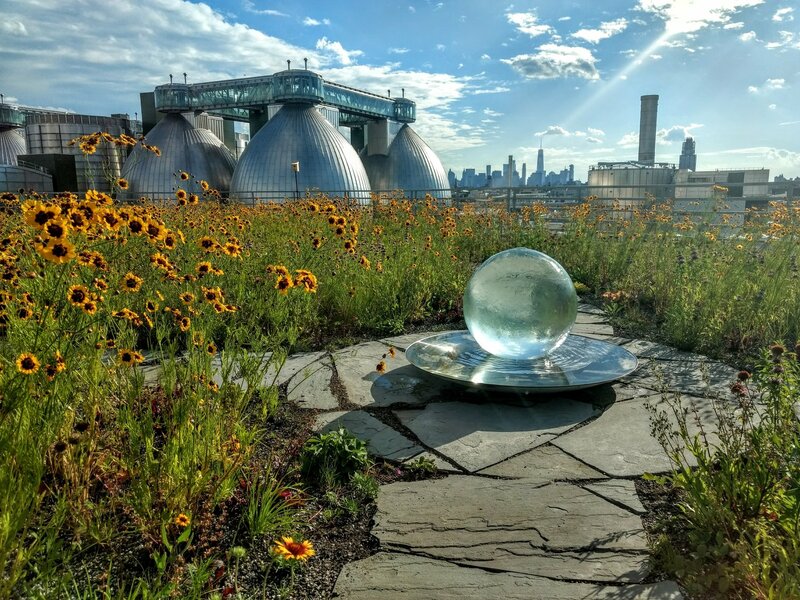 Through the months of June, July, and August, during the regular Field Day Friday events, enjoy a guided tour of what is blooming on the rooftop meadow and learn different creative ways to get to know the plants. The meadow is thriving in an industrial setting and is truly a special place, boasting incredible views and surprising wildness and beauty. In June, learn botanical printmaking with Autumn Kioti. In July, botanical drawing with artist Gabriel Willow. At both of these events, we will show you how to press and preserve the plant you’ve been working with so you can return in August to learn how to start your own herbarium with NCA’s own Lisa Bloodgood.